Q: Why are residents being told it’s safe? 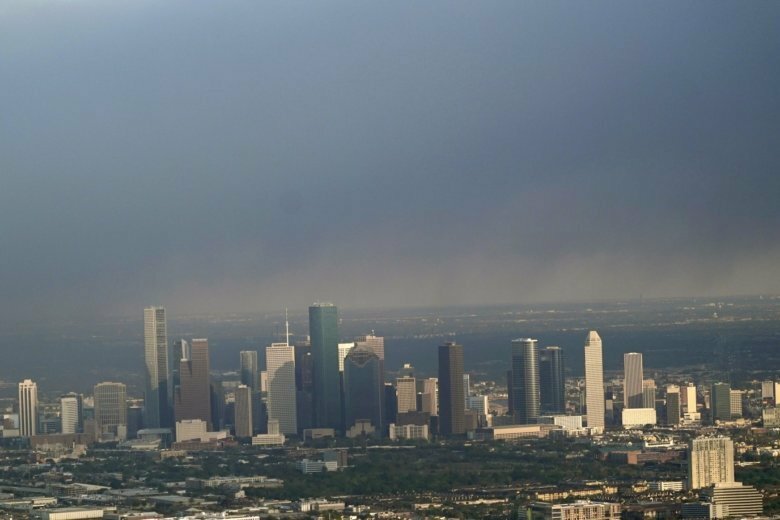 A: The plume of smoke extended above 4,000 feet (1,219 meters) on Tuesday and was being carried away on the wind, so most of the chemicals and fine particles released or generated by the fire are not affecting the surrounding neighborhoods, said Harris County Judge Lina Hidalgo, the county’s top administrator. A private company hired by ITC, Center for Toxicology and Environmental Health, said monitors in the neighborhoods found no abnormal readings. The company and the county also are monitoring for those particles and say they’ve found no levels of concern so far. But fog is forecast for the area Wednesday morning, which could drag the plume downward and make air quality worse, officials said. “I would tell (people) to go inside or leave the area,” he said.